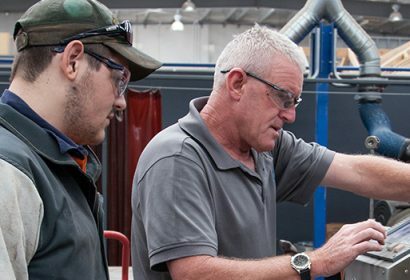 AGA, in partnership with MAS National, are an Australian Apprenticeship Support Network (AASN) Provider in Victoria. AASNs are contracted by the Federal Department of Education and Training to provide free advice and support to employers and apprentices. Our AASN services are designed to create simple, hassle-free access to apprenticeships and traineeships for businesses, as well as support individuals seeking an apprenticeship.